Kids can shake their sillies out during our Preschool Dance Party on Monday, Sept. 24. We’re throwing a pajama jam where kids can move, groove, and put some of that surplus energy to use. 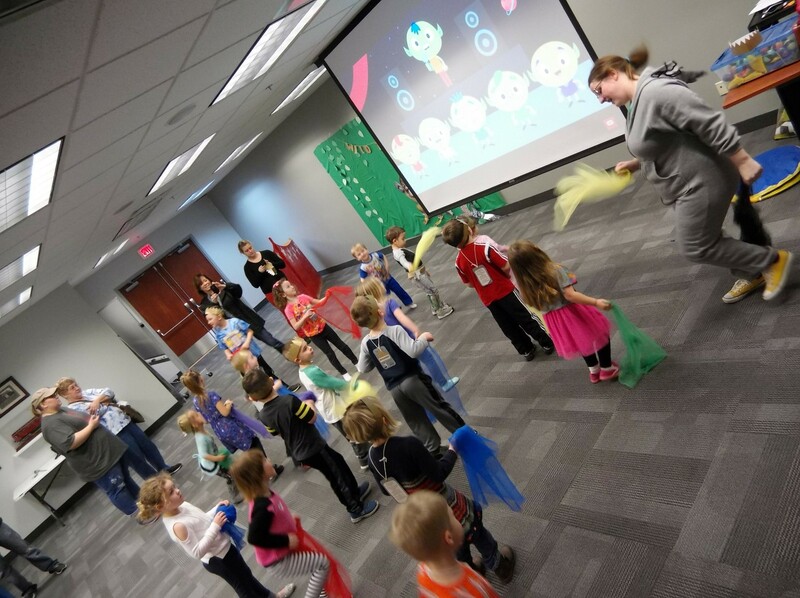 Our preschool dance party is free and open to all kids from two to six years old, along with their parents. Come coiffed in your favorite pajamas. The party will be at 1 p.m. on Monday, Sept. 24, at our Main Branch. We only ask that families RSVP for the party. You can sign up online or call us at (440) 255-8811 ext. 221. This entry was posted in Uncategorized and tagged dance, Mentor Public Library. Bookmark the permalink.